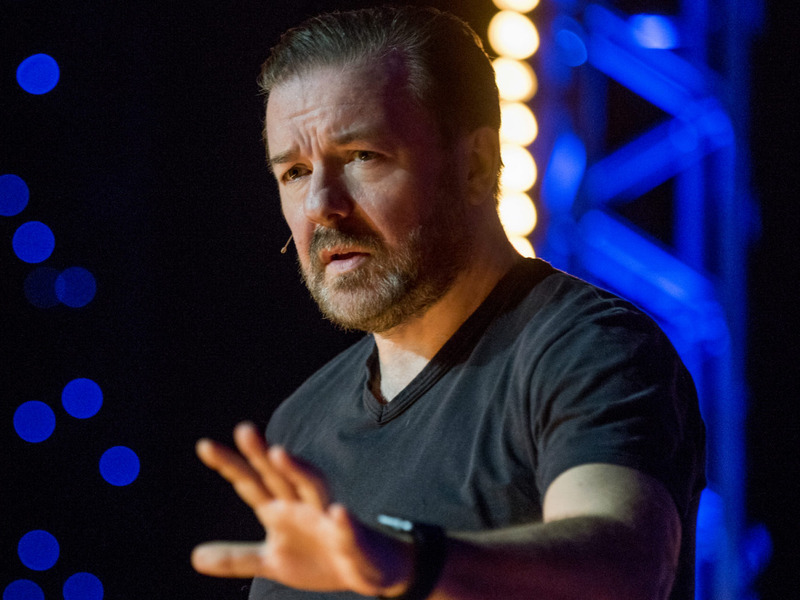 Ricky Gervais’ recent Netflix special, “Humanity,” is the first of two specials in a deal the actor-comedian reportedly signed for $US40 million. 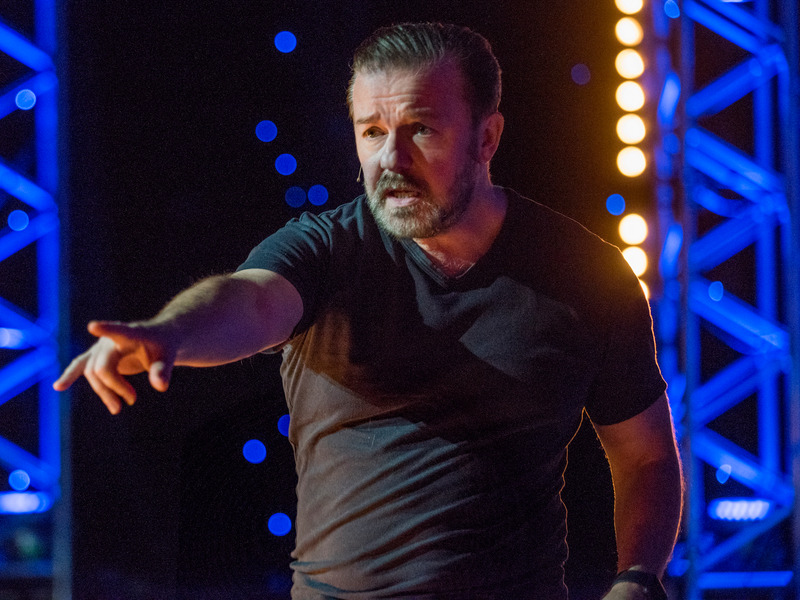 Gervais follows stand-ups like Amy Schumer, Dave Chappelle, and Chris Rock in netting multimillion-dollar deals from the streaming service. It should be noted that Netflix has also drawn criticism for under-paying some comics. Comedian Mo’Nique came into a pay dispute with the company last year when they reportedly offered her $US500,000 for a special. Also, Louis C.K. was reportedly set to make between $US30 million and $US35 million from Netflix for a two-special deal, before the company cancelled his second special following sexual-misconduct allegations against the comedian. While he was paid for his first special, released in early 2017, we’ve excluded him from this list as his deal is not ongoing. Netflix initially offered Amy Schumer $US11 million in 2017 for her hourlong “The Leather Special,” but Schumer was reportedly able to use Netflix’s more lucrative deals with Chris Rock and Dave Chappelle as a bargaining chip to receive $US13 million for the hour, according to Variety. Ricky Gervais reportedly “secured the highest fee ever paid for a UK stand-up special” for his most recent Netflix special, “Humanity,” according to Chortle. Gervais told the outlet that his second special in the deal, which was extended in January, would be worth the same. He then retweeted a Twitter user who wrote that Gervais had made $US40 million from Netflix for the two specials. 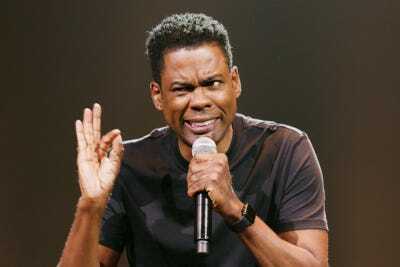 Chris Rock signed a two-special deal with Netflix in 2016 that was worth $US40 million in total, according to The Hollywood Reporter. 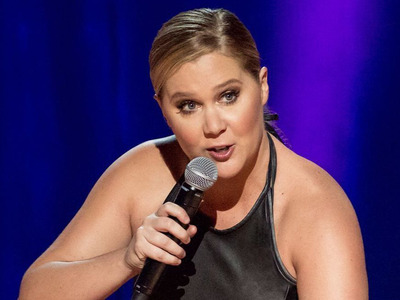 The first of his two specials, “Tamborine,” debuted in February. 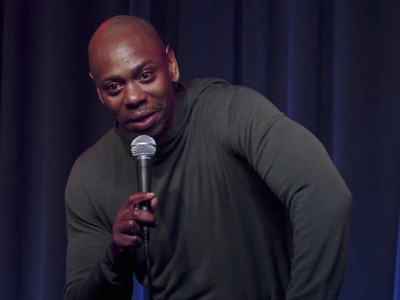 Netflix reportedly paid Dave Chappelle $US60 million in 2016 for a three-special deal. His first two Netflix specials were released in March 2017. He then surprise released two new specials, “Equanimity” and “The Bird Revelation,” on December 31. It is unclear if he was paid more for the fourth special. Jerry Seinfeld signed a $US100 million deal with Netflix in January 2017. The deal included the rights to his interview series “Comedians In Cars Getting Coffee,” as well as two new stand-up specials. 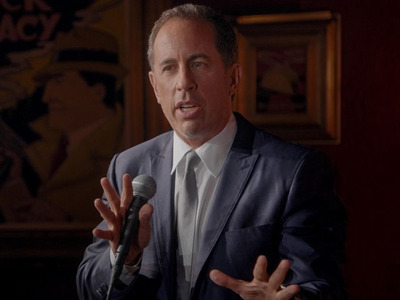 The first special, “Jerry Before Seinfeld,” debuted in September 2017.